Expanse Energy Solutions is a premier provider of electrical infrastructure, automation and maintenance services and materials to the oil and gas and commercial and industrial industries. 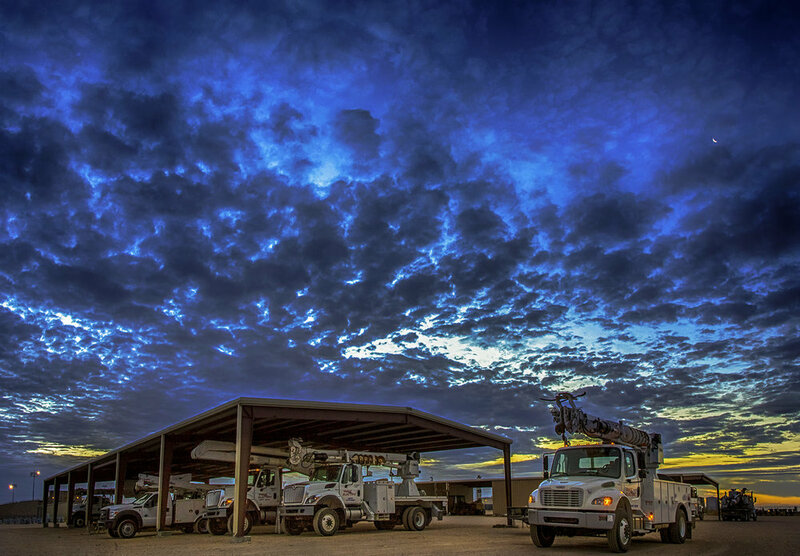 Expanse operates as a network of companies across the United States with a wide scope of offerings that answers the electrical demands of cutting-edge technologies in automation, artificial lift and enhanced oil recovery. Upstream, midstream or downstream, Expanse’s services reach across the industry’s broad operational spectrum. Along with their wide scope of services Expanse also offers turn-key solutions by providing a national reach with local service capabilities, efficient supply chain management and around-the-clock maintenance. All of these exceptional advantages and strategic placements make Expanse Energy Solutions the preferred provider for projects of any size.